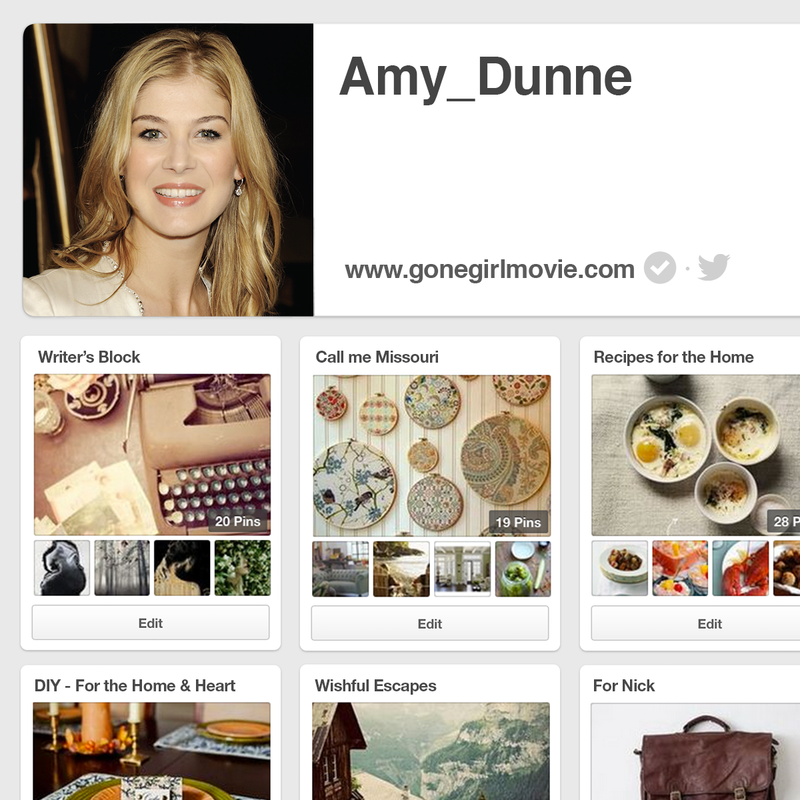 What happened to Amy Dunne? Where is she? Is her husband Nick responsible? Will the police find her? Will Nick be arrested? Find out the answers to these questions and get ready a few jaw-dropping twists in this new thriller from 20th Century Fox. 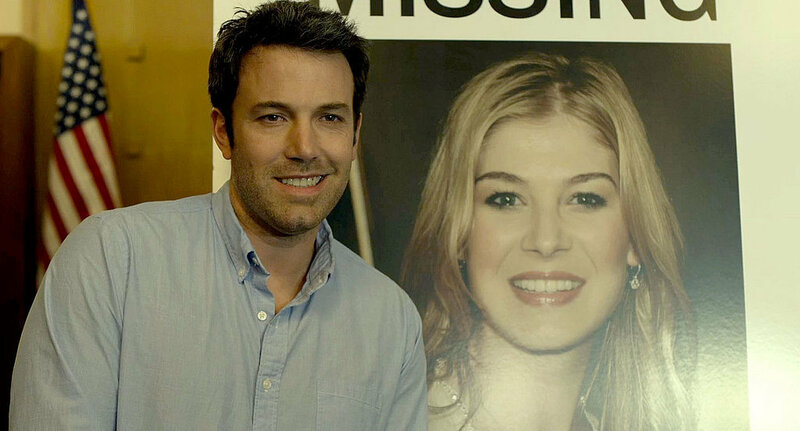 Based on the hit novel by author Gillian Flynn, Gone Girl is the can’t miss movie this fall.